TORONTO, ON – Henderson Brewing has announced the upcoming return of “a monster version” of its flagship beer. 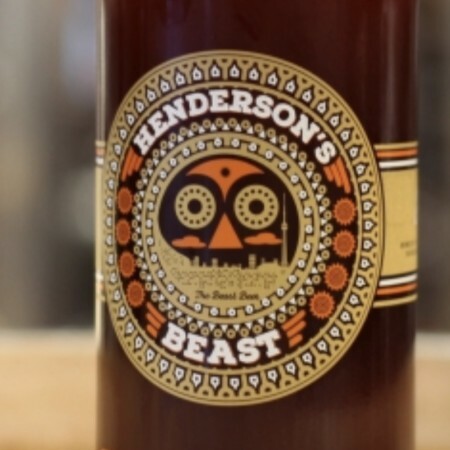 Henderson’s Beast (12% abv) is a stronger version of Henderson’s Best English style ale, brewed with more malt for a higher ABV, and aged in bourbon barrels before release in a limited edition painted bottle. The 2018 vintage of Henderson’s Beast will be released at the brewery next Friday November 30th at 12:00 noon, where it will be available to purchase alongside several cellar beers, including the 2017 Beast and Put Your Scarf On Geddy, an Imperial Stout from November 2016.